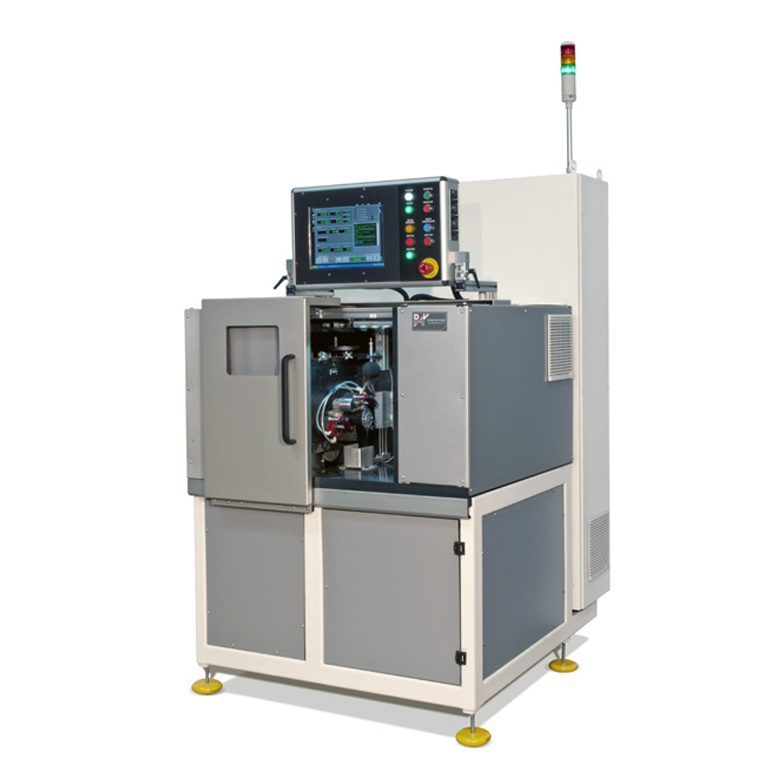 The most advanced combination of hardware and software for automotive starter testing. Fully automated positioning, clamping and connections for high volume applications at the touch of a button. High accuracy, including loaded performance, free run speed with sensor and solenoid block test. Thank you for your interest in the ST-118. Please fill out the form below so we can send you the brochure. Thank you for your interest in the ST-118. Your request has been submitted to our sales department, and we will get back to you soon. Ergonomically designed, operator friendly, able to load and unload the starter with ease. Load test conditions can include speed, torque, current, power and voltage. Reject acknowledgement, reject bin input, marking device output, quick change gear, tool less change over in less than one minute, Poke Yoke (mistake proof) tooling recognition system eliminates setup errors, real time statistical monitoring, safety level IV protection, programmable installation and setup instructions, and serial number support. Tests starter, solenoid, drive, and spring engage, disengage timing and optional pinion retract test, these can reveal faulty components or assembly errors. Built-in oscilloscope, precise waveform analysis which can detect armature, commutator and brush problems. Optional programmable solenoid “aging” function to seat the solenoid contacts. Optional sound and vibration measurement available. Can scan a full performance curve in 15 seconds which increases the accuracy by decreasing test result variation caused by temperature changes. Measures more than 40 different starter parameters including; performance curve with load, free spin current and speed, solenoid current, contact voltage drop, and “R” terminal function. User configurable labels, Pass and Fail reports with performance curve plotting torque, power, speed, and voltage. Computer controlled programmable 1600 Amp starter power, simulating 200 – 2000 CCA battery (0 – 30 m Ω). Computer controlled 150 Amp programmable solenoid power supply, solenoid pull-in can be tested at a programmable reduced voltage during the test to insure operation under worst case condition. Supplied with flat touch screen colour LCD monitor. Available in many working voltages (220 to 480V at 50/60 Hz).